At Berlin’s ongoing IFA event, Acer has a massive portfolio of new product to talk about, but the new model that speaks to me most is the Nitro XV273K, a 4K monitor that joins the small collection of 144Hz panels available. Months ago, both Acer and ASUS launched G-SYNC 4K/144 monitors, which obviously left AMD fans out of the fun. The XV273K remedies that. 144Hz is no joke, but it’s not that big of a deal at modest resolutions, like 1080p. But to reach 144Hz at 4K, you need some serious hardware, and on the Radeon side, dual RX Vega 64s would not be a bad start (and finish, since that’s effectively the best we could do). Even on a single GPU, some eSports titles might run at 144Hz with minimal effort, but that’s an assumption on my part since I’ve yet to touch a 4K/144. Being an IPS monitor, it’s easy to assume that the panel is 4ms, not 1ms – but not so. Acer says that thanks to its Visual-Response Boost, blur in fast-moving images is decreased to achieve the effect of a 1ms response time. “Achieve the effect” is all we need to know that this isn’t a true 1ms panel, but I’d personally (probably) take this 1ms design over traditional 4ms, even still. Speed is the name of the game, after all. The only thing this monitor doesn’t sell me on is its HDR, which is rated at 400. For the best HDR experience today, you’d want at least HDR1000, but anything is better than nothing, I suppose. I’d also question shoving such a massive resolution in a small panel, but I’d assume it’s simply challenging to deliver a bigger panel along with the super-fast refresh – a problem that could no doubt be stomped out in time. OK… so, pricing. This one surprises me: $899. A 4K/144Hz monitor for $899 seems quite impressive considering the 4K/144Hz G-SYNC monitors have been priced at double that. 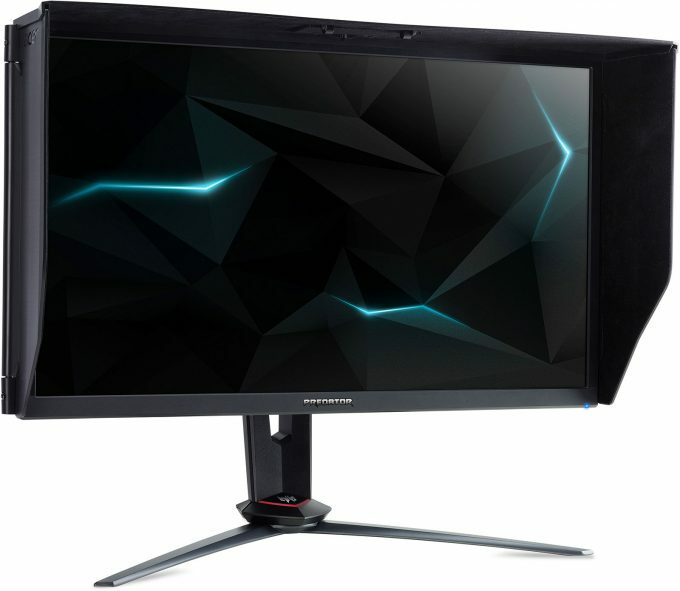 That said, in the same announcement we were sent as the FreeSync monitor, Acer also announced the Predator XB273K, a 27″ G-SYNC monitor, also at 4K/144Hz. 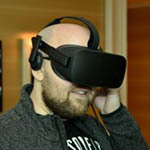 It’s being priced at $1299 USD. I can’t tell what other than the Predator name and G-SYNC inclusion is responsible for the price-hike, as this monitor is also HDR400. It does include a privacy shield, so that others can’t see what you’re doing – and you get fewer distractions. But… eh. That seems like a big premium to me. 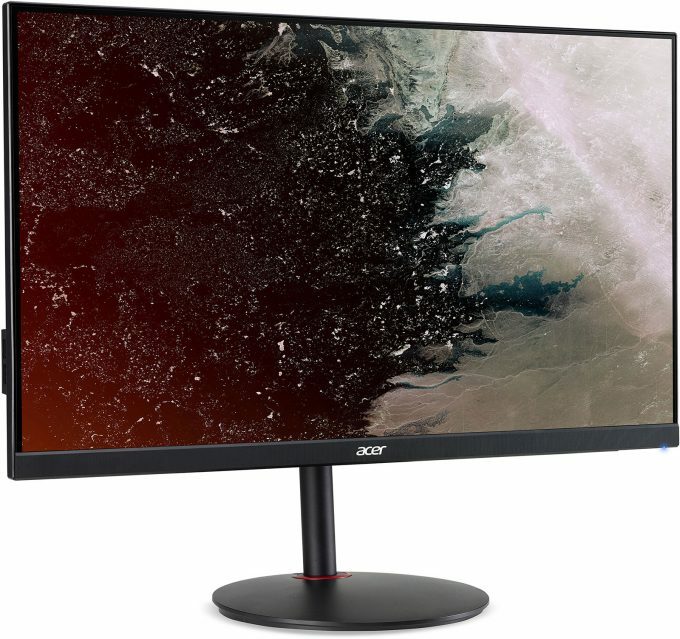 If 4K is a bit too much to stomach, Acer is also offering 1440p versions of the same FreeSync monitor, both in IPS ($599, 95% color) and TN ($449, 90% color) formats.